A couple of days ago it was announced that Stephen Daldry (Billy Elliot, The Hours) is in talks with Lucasfilm about directing a Star Wars Anthology movie based upon the untold adventures of Obi-Wan Kenobi, which was followed up by reports suggesting that Boba Fett and Yoda spinoffs are also in active development. 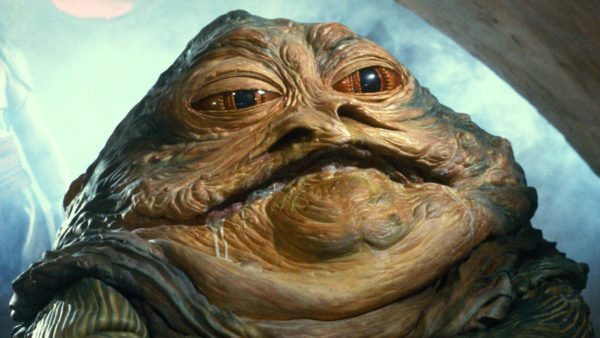 Well, it looks like we can add another project to the list, and yes, it’s a prequel based around an existing character – this time the feared gangster Jabba the Hutt. The report comes by way of Variety, although there are no further details about the potential spinoff. 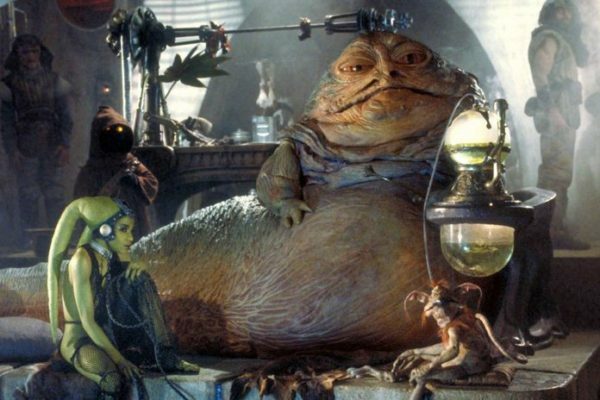 Given that Jabba is already established as a crime lord by the time of The Phantom Menace, a spinoff movie could potentially take place at any time from the late Republic period through to the Original Trilogy. 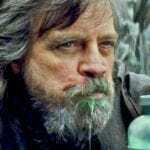 And if course, it also opens up the possibility of using characters like Alden Ehrenreich’s Han Solo, and bounty hunters such as Boba Fett, Greedo and Bossk. Who knows, maybe Lucasfilm could even use it to set up a Salacious Crumb origin story a little further down the line. Or a Max Rebo Band concert film. SEE ALSO: Is the Lucasfilm Story Group really producing the best stories Star Wars can offer? scraping the barrel much. Wouldn’t the whole thing need to be subtitled?